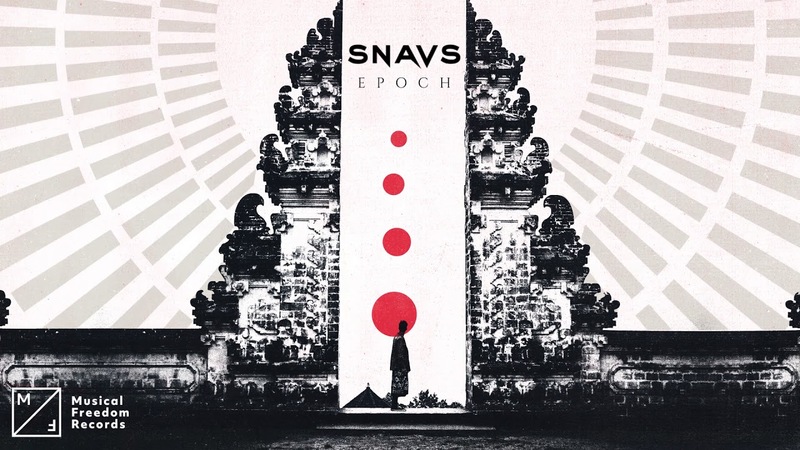 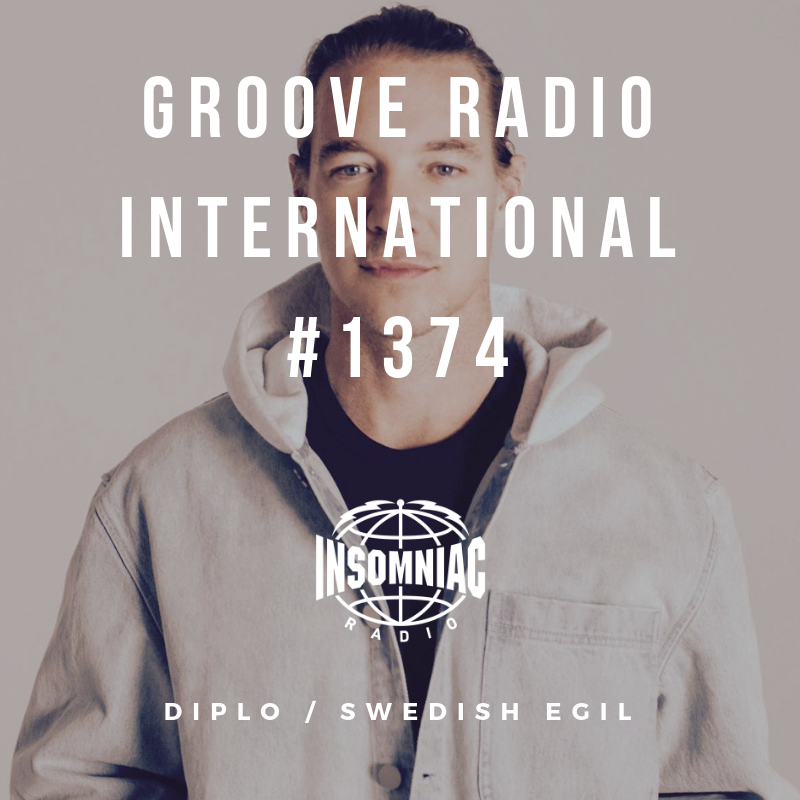 WHAT: Groove Radio International #1374 Hosted by Swedish Egil Special Guest: Diplo WHEN: Wed Mar 27 – 3pm PT / 6pm PT WHERE: Insomniac Radio (SiriusXM Channel 730) INFO: This show will archive on this page. 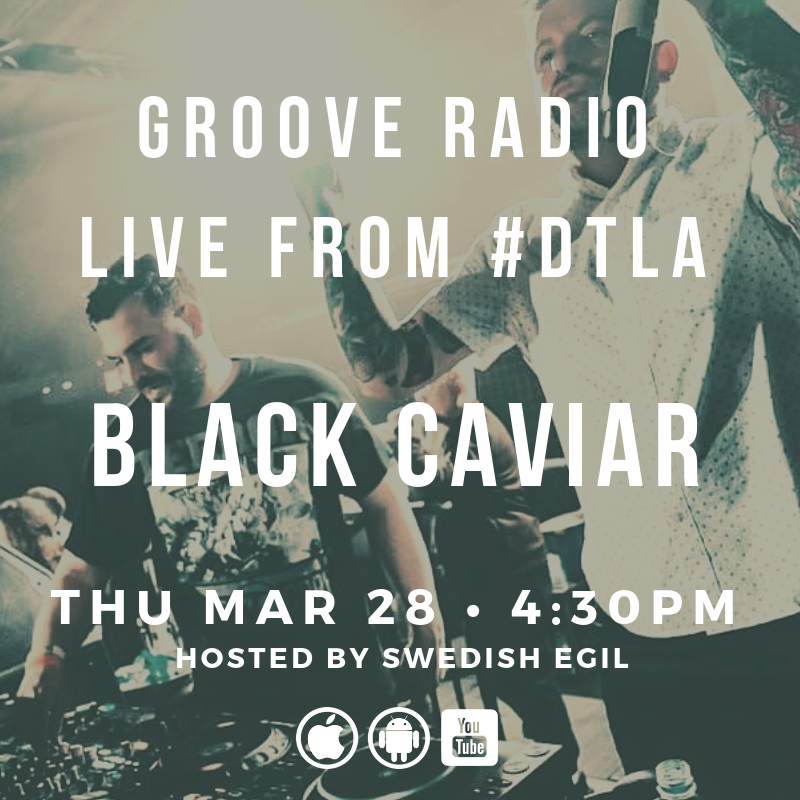 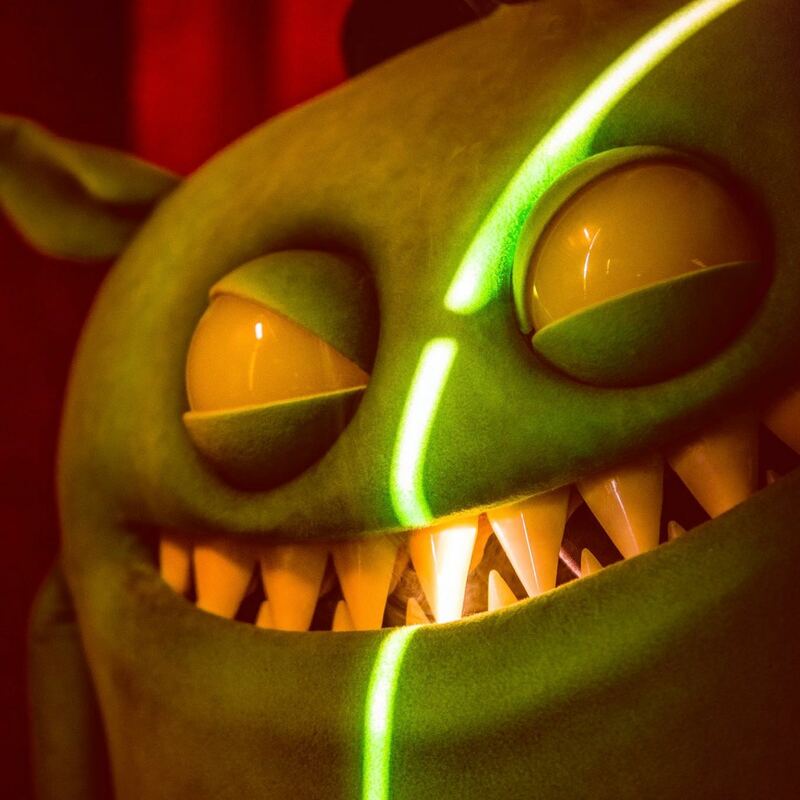 Listen to past shows or stay up-to-date by following us on mixcloud.com/GrooveRadio. 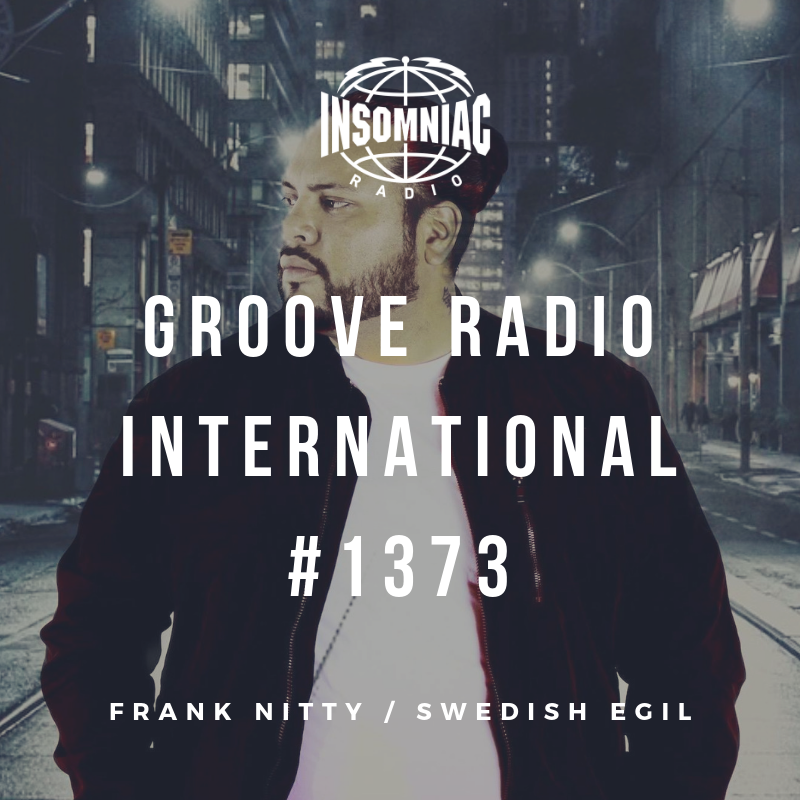 WHAT: Groove Radio International #1373 Hosted by Swedish Egil Special Guest: Frank Nitty WHEN: Wed Mar 20 – 3pm PT / 6pm PT WHERE: Insomniac Radio (SiriusXM Channel 730) INFO: This show will archive on this page. 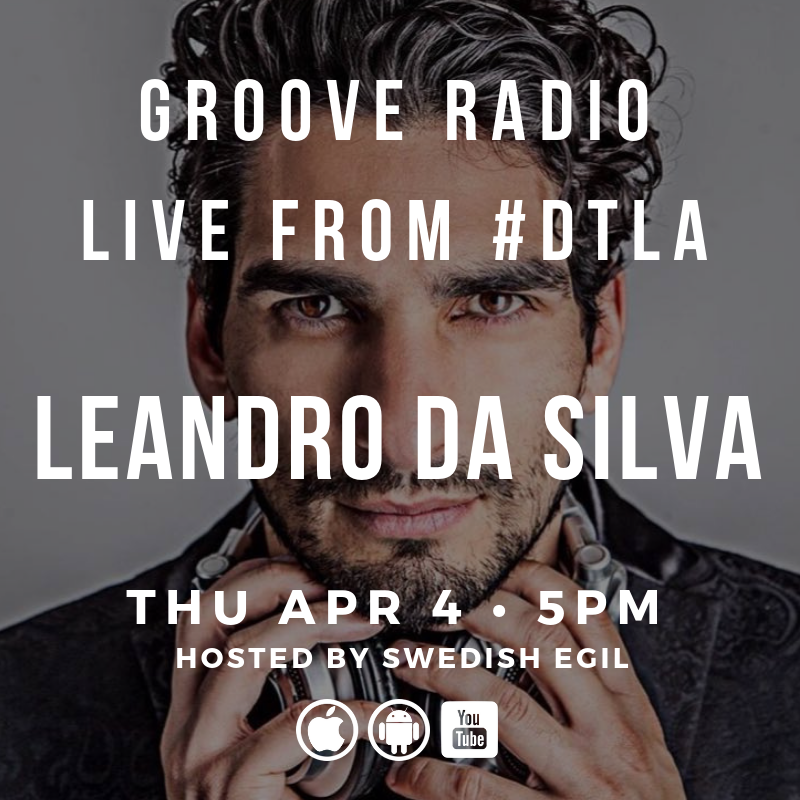 Listen to past shows or stay up-to-date by following us on mixcloud.com/GrooveRadio. 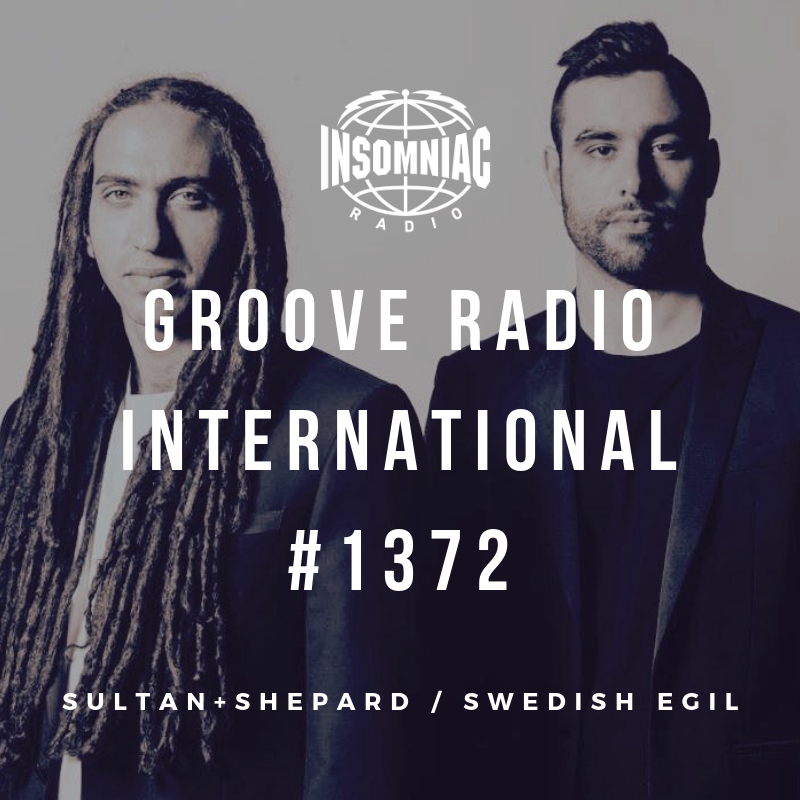 WHAT: Groove Radio International #1372 Hosted by Swedish Egil Special Guest: Sultan + Shepard WHEN: Wed Mar 13 – 3pm PT / 6pm PT WHERE: Insomniac Radio (SiriusXM Channel 730) INFO: This show will archive on this page. 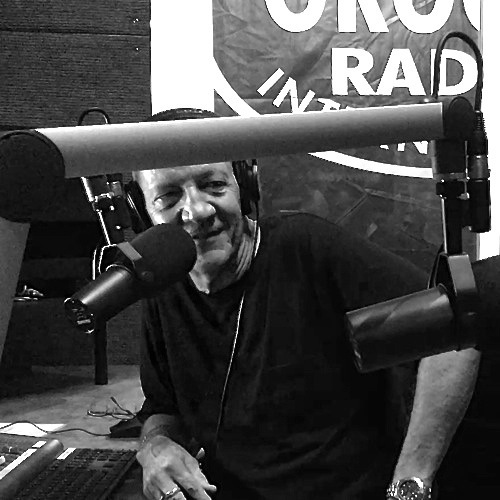 Listen to past shows or stay up-to-date by following us on mixcloud.com/GrooveRadio.